We're all on the same wave ! 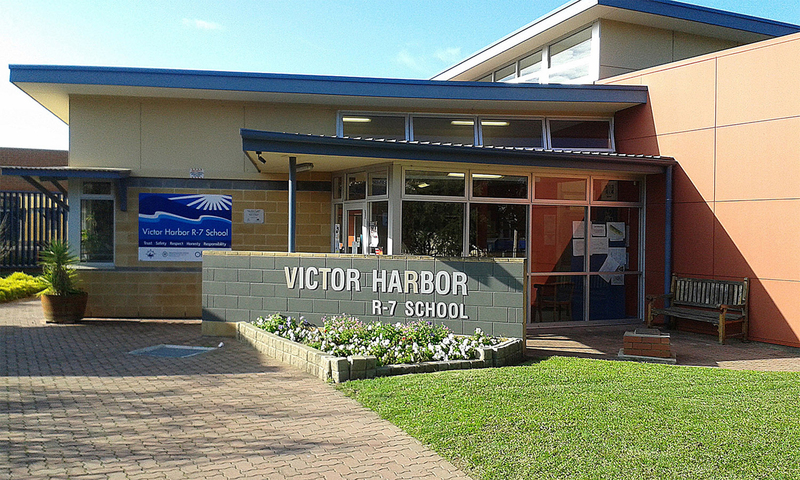 Welcome to Victor Harbor R-7 School! 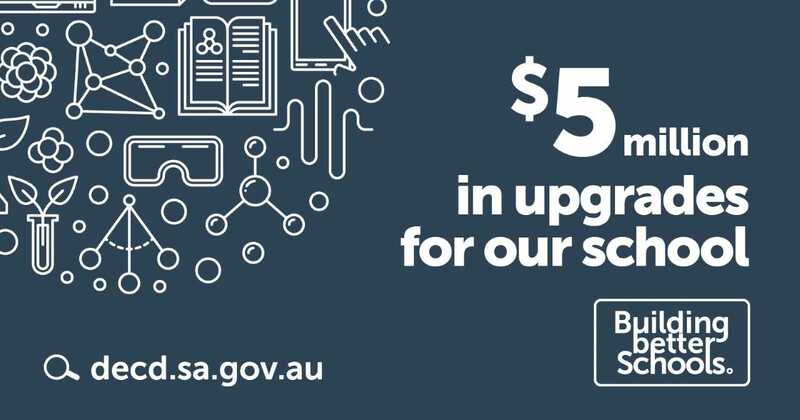 Our School is located in the picturesque seaside city of Victor Harbor on the coast of Fleurieu Peninsula, about 80 km south of Adelaide, South Australia. With around 13,000 residents, the city is the largest population centre on the peninsula and has an economy based upon agriculture, fisheries, recreation and other industries. 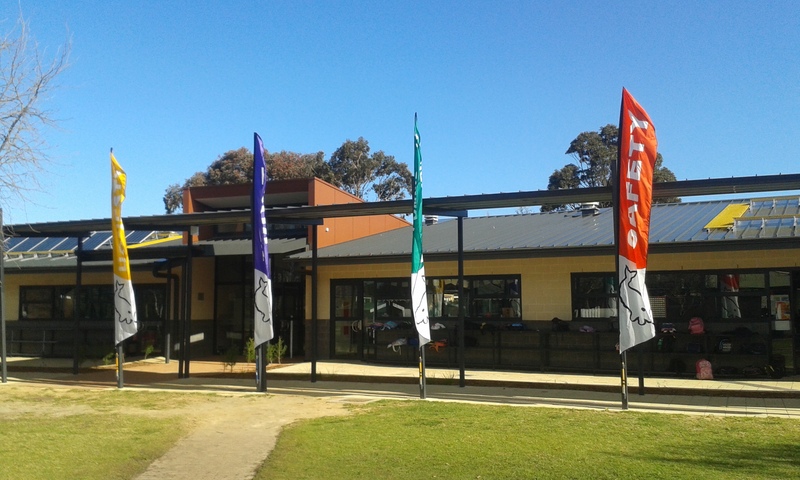 Victor Harbor School has provided public education in the town since 1874 and moved to the current site in 1986. We embrace early years methodology and primary and middle school philosophies. 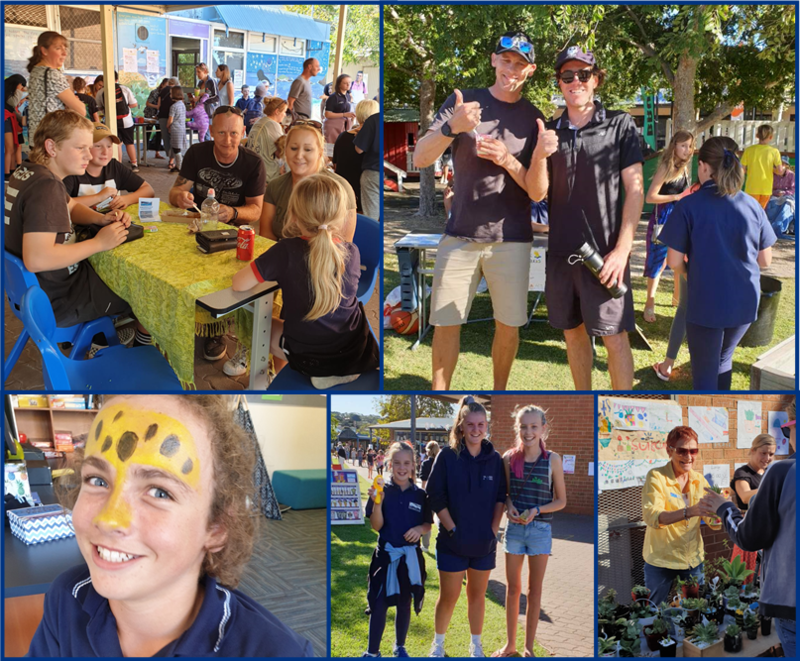 There are approximately 600 students at the school, a large percentage of whom attended Victor Harbor Kindergarten prior to their enrolment here and who will move to Victor Harbor High School after Year 7. Our students have a strong connection with the unique local environment through their involvement in local sustainability and environmental programs. 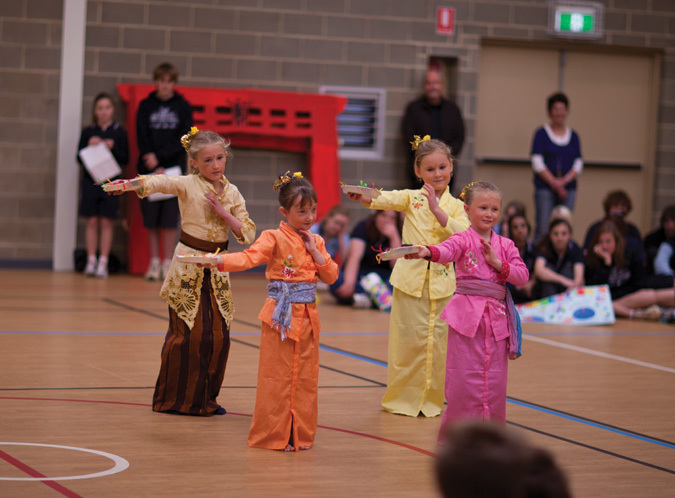 Our philosophy of supporting individuals to reach their full potential means we have a strong specialist music and drama program which includes instrumental music and choirs. Extras to our classroom lessons in art include lunchtime drawing, murals of the coast, and mosaic animals at the front of the school depicting local Dreaming stories. In physical activity we have a dedicated connection to all SAPSASA sports giving our older students a chance to represent the local district. A swimming program is held in our heated and enclosed pool. 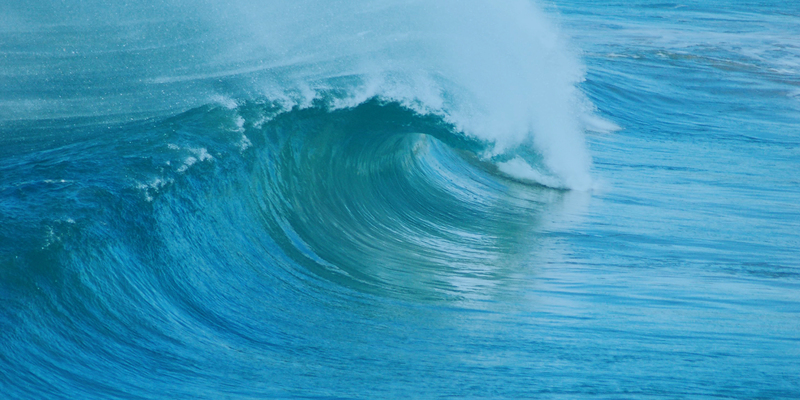 There is a school surfing and aquatics program. The gym and our extensive yards including a large oval provide opportunity for many sports and physical education lessons. 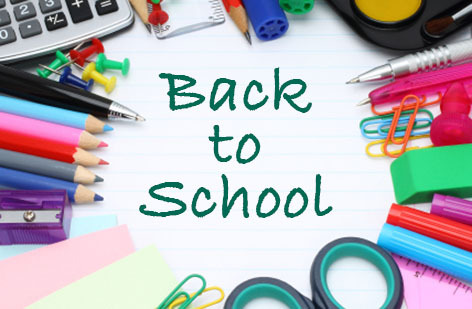 We identify and support the learning needs of gifted students as well as those needing support. We have frequent links with the District disability team. Our cultural links with Fregon in the Pitjantjatjara Lands is now generational. 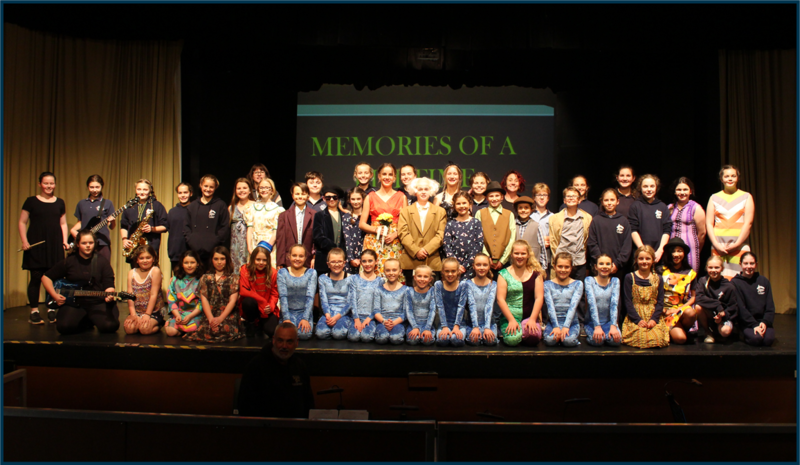 In 1980, the first connection was made and every year since a team of Victor Harbor R-7 year 7 students and parents have travelled to Fregon. Fregon students visit us in November. The benefits of this cultural exchange are almost immeasurable. As one of the few primary schools to be a member of the May Gibbs Trust we are fortunate to have a visiting author spending a week with us every year working with our students. At Victor Harbor R-7 we believe good teaching is……. 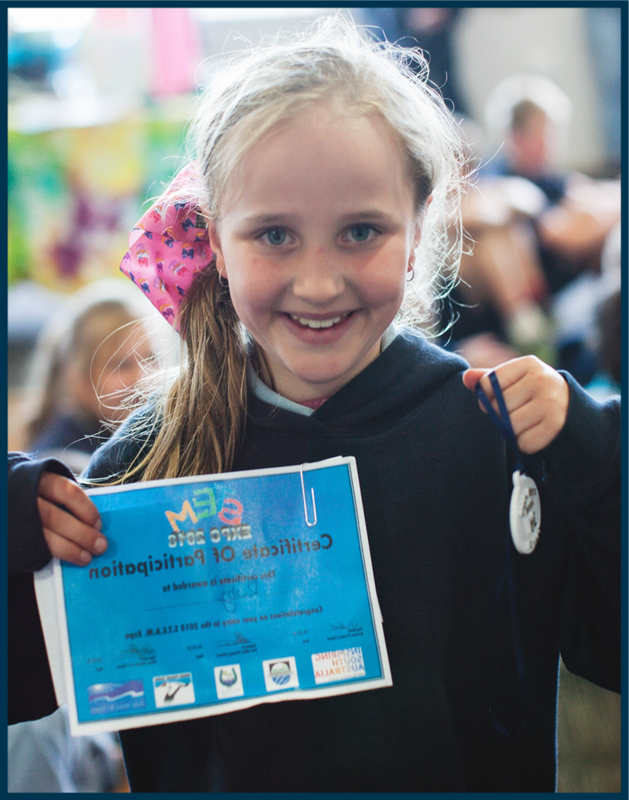 providing all children with a solid foundation to build life skills, making their learning journey relevant, consistent, fun and memorable. developing the whole child [emotional, physical, educational, wellbeing, spiritual]. providing opportunities for each student to reach their individual potential. developing relationships based on mutual respect between all stakeholders – students, teachers and home. fostering in students a curiosity, creativity and an enthusiasm for the world they live in and a joy and love of lifetime learning.